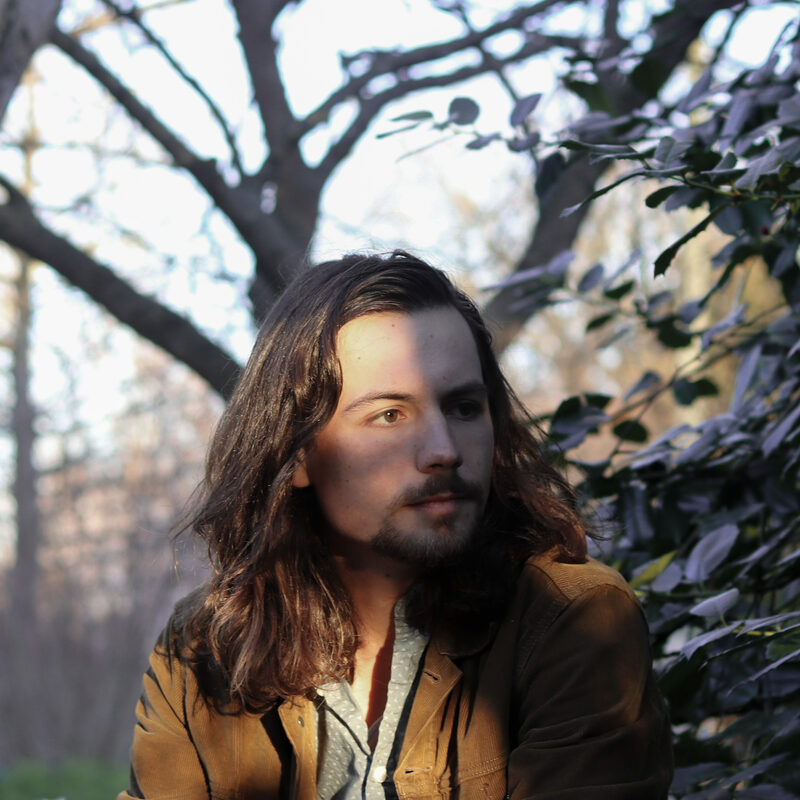 Mark Addison Chandler has made a name for himself in some pretty popular songwriting circles. He is a regular at the Music Row Freakshow, held at Winner’s Bar every Wednesday, and also plays Revival 615 on a pretty regular basis. One of the reasons he’s been able to do that is because when Mark puts pen to paper and a pairs it with a melody, you’d think he just served you Rioja Reserva with a filet mignon. A songwriter for the majority of his time in Nashville, Mark has always been around music. His family was a big inspiration to him, and that’s carried through. We got a chance to sit down with him and find out what makes Mark so special … and what’s the deal with that “Fried Chicken” hat?